We've been making board games since 2004. Our founders Melvin Bell and Andy Yeoman had backgrounds in business management and consulting. They knew how business worked but knew almost nothing about games, except that they were great for getting people talking. Since then we’ve grown from a two-man band to a skilled team of 10 people who manage every aspect of board game development. We have offices in Glasgow and London and we’re getting bigger as our games become more popular.  Game learning is growing, and Focus Games is leading the way. We work with national and international organisations to develop games that are relevant, evidence based and engaging.